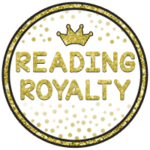 I am so pleased to host guest blogger Michaela Almeida of Reading Royalty. 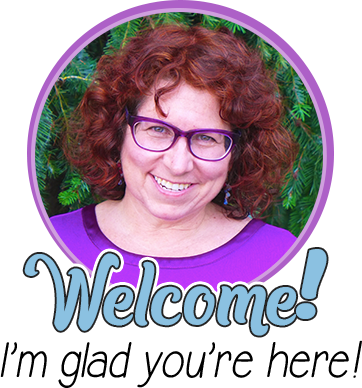 Her post just may revolutionize the way you assess math! As a child my feelings toward math were lukewarm at best. My distaste for math only worsened as I continued through school, hearing from teacher after teacher that math just “wasn’t a strength of mine.” I found math boring, and I just didn’t understand. 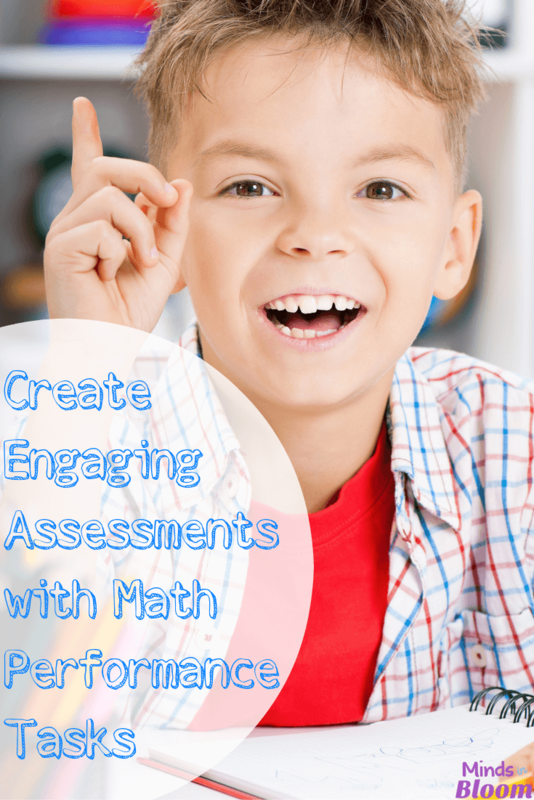 Math assessments DO NOT have to be boring! 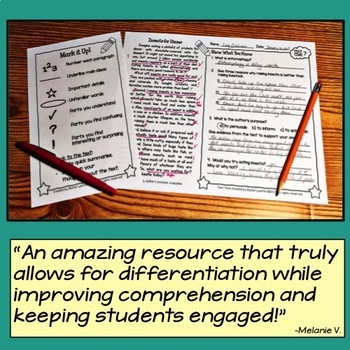 We know that teachers need to use a broad range of assessments to determine student understanding. 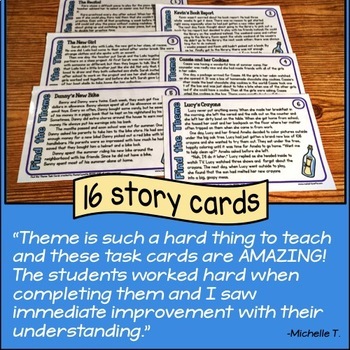 I use a variety of formal and informal assessments in my classroom, including my favorite weekly performance tasks. 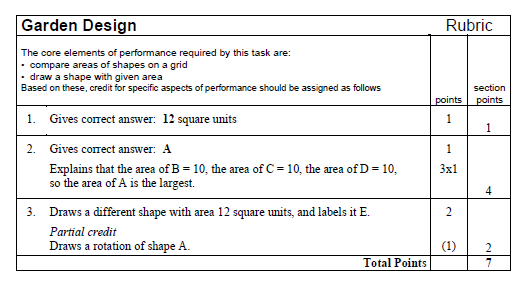 The best part about these performance tasks (my kiddos and I call them “challenge problems”) is that they have no idea they’re being assessed! Every Friday morning, students will run up to me asking, “When are we going to do the challenge problem? !” It is their favorite activity of the entire week! Where can you find these performance tasks? The Sonoma County Office of Education has a HUGE list of MARS Tasks available for FREE! 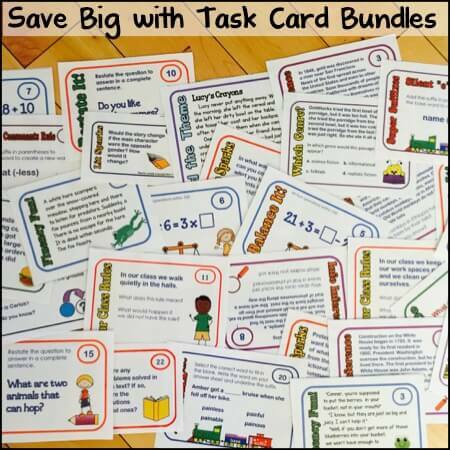 These tasks are broken down by grade level for grades 2 through high school! 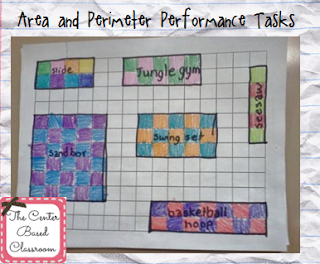 I choose a performance task that fits the topic we have been working on that week (you can also create one of your own – the pictures you will see are of an area and perimeter performance task I created). My students work in partners to complete these tasks. I choose their partners before each task, varying partnerships each week. 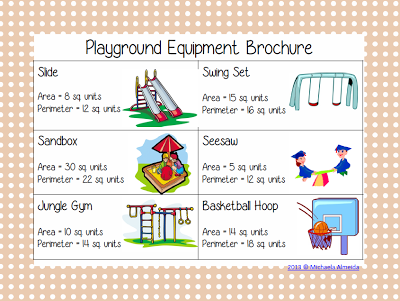 Depending on the task, I group my kiddos based on ability or learning styles – this part is totally up to you! 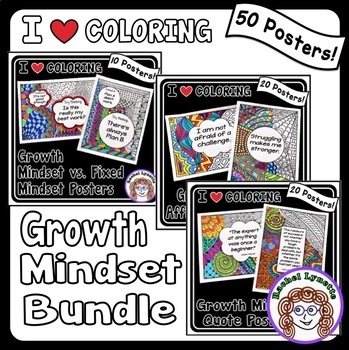 Set your students up for success! I don’t just hand my students the tasks and hope for the best. Introduce the task by reading the problem together, underlining key words, and giving them a chance to discuss how they might solve it (our rule is that we only discuss options for solving the problems but not the answer!). After our introduction, students are sent off to work on the problem. I take on the role of facilitator, making sure the students are on-task and guiding them if they get stuck. Each group has access to various manipulatives and can choose how they will go about solving the problem. They must explain how they arrived at their answers. 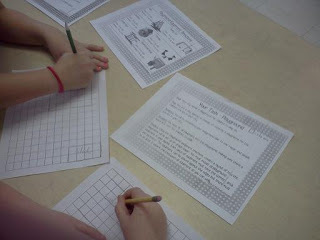 Once students have completed the task and explained their thinking, we come together as a class. Each group has a chance to share their thinking. This shows students that there are multiple ways to arrive at an answer. It never fails that one group comes up with a way even I hadn’t thought of! 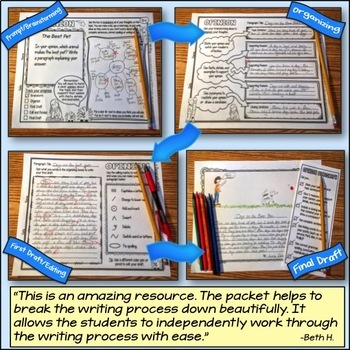 It’s so great to see their thinking – I learn so much about each child as a learner! 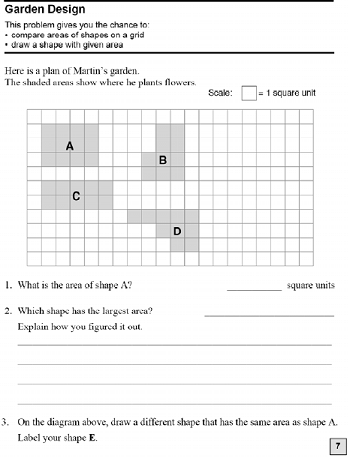 How Can You Create Your Own Math Performance Tasks? Use the acronym GRASPS to help you! 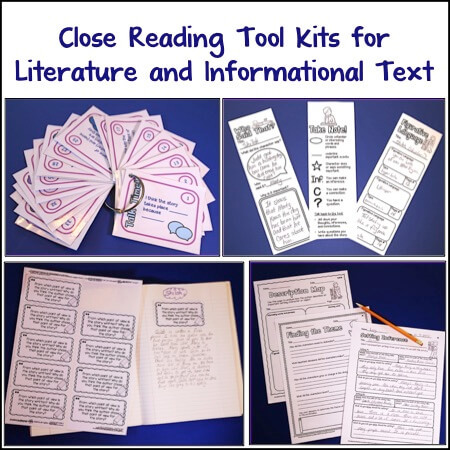 The acronym allows for teachers to provide a complex scenario that gives students an opportunity to demonstrate knowledge and skills they’ve learned in authentic, real life situations. GOAL – Establish the goal, problem, challenge, or obstacle in the task. 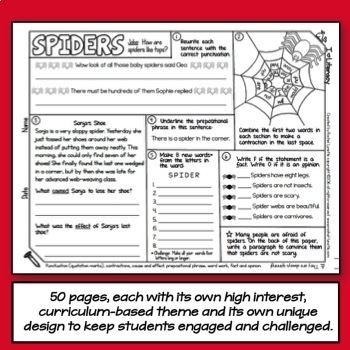 ROLE – Define the role/job of the students in the task. AUDIENCE – Identify the target audience within this scenario. SITUATION – Set the context of the scenario and explain the situation. 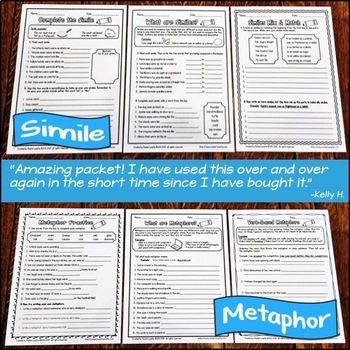 PRODUCT – Clarify what the students will create. 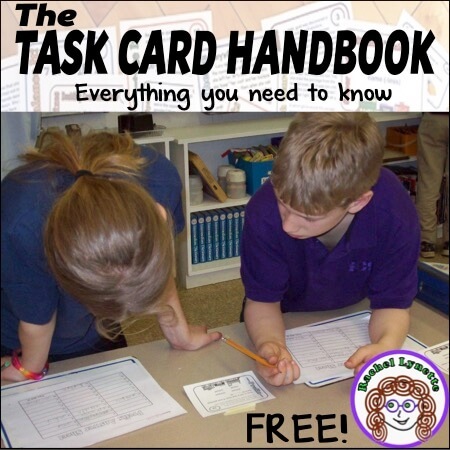 STANDARDS – What learning standards does this task address? 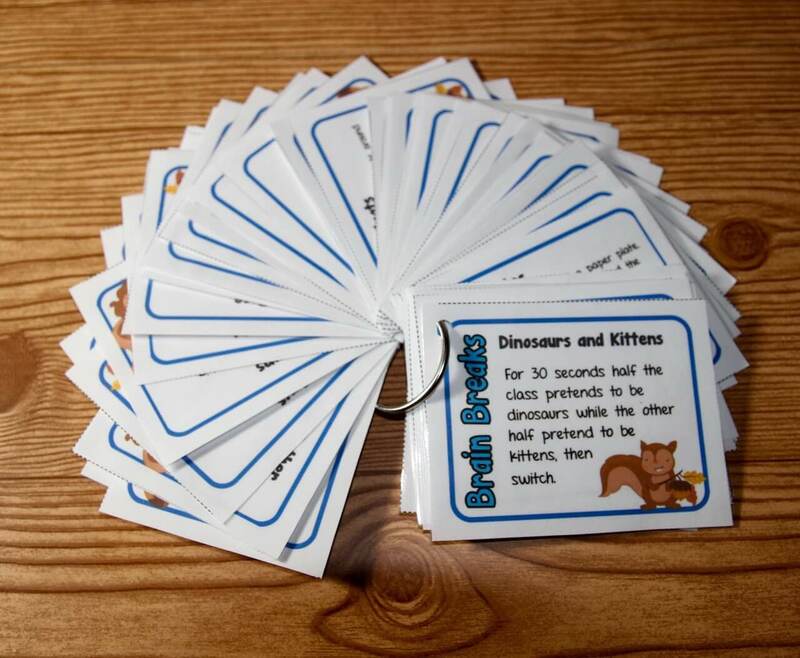 *These are meant to simulate authentic situations – The GRASPS outline is not intended to be real. For example, the audience is usually the teacher and other students in the classroom pretending to take on the role of “mayor,” “principal,” etc. 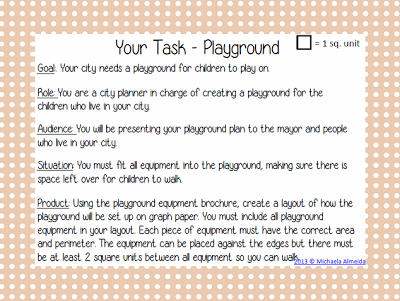 My creating performance tasks freebie will help you get started! I am a third grade teacher in Massachusetts. I am finishing up my M.Ed. in reading from Worcester State University, in hopes of becoming a reading specialist in the future. I am a also a newlywed! My husband and I were married in November 2012 and are living in bliss in our little one bedroom apartment! When I am not teaching, doing homework, working on products for Teachers Pay Teachers, or posting on my blog, Reading Royalty, you can find my scouring Pinterest for recipes and crafts that I probably won’t have time to try out, cleaning/organizing (I have a Type A personality), and relaxing with my husband, family, and friends. I absolutely love this idea! How engaging!